Wish You a Happy New Year - Kung Hai Fat Choy! The Soonercleaning 2017 year-end summary of the general assembly was held in the headquarters of the company in Beijing on February 5th, the general manager Mr. Ma made an important speech on the overall development of the company, and pointed out the progress and shortcomings over the past year, What's more, he has made the strategic guidance for the development of the company in 2018, and the emphasis has been placed on the positioning of the company's products for personalized customization. 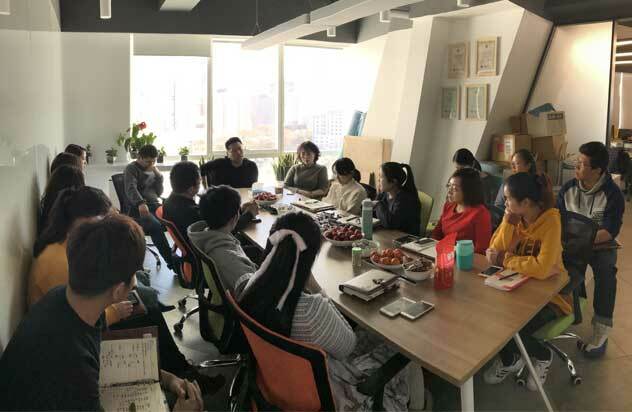 In order to create a healthy and harmonious atmosphere of unity, Ms. Zhang summed up a slogan by 10 words: Pure atmosphere, Mental calm, Make concerted efforts, Exert the utmost effort, Excellent achievement. All the way to be grateful, Thanks for the correct guidance of the leaders, thanks for the silent dedication of the administrative backstage departments, and the dedication of the sales team. Let's create better achievements in 2018. 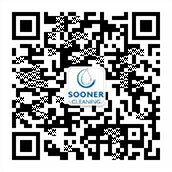 Soonercleaning wish you all wishes come true good luck in everything!